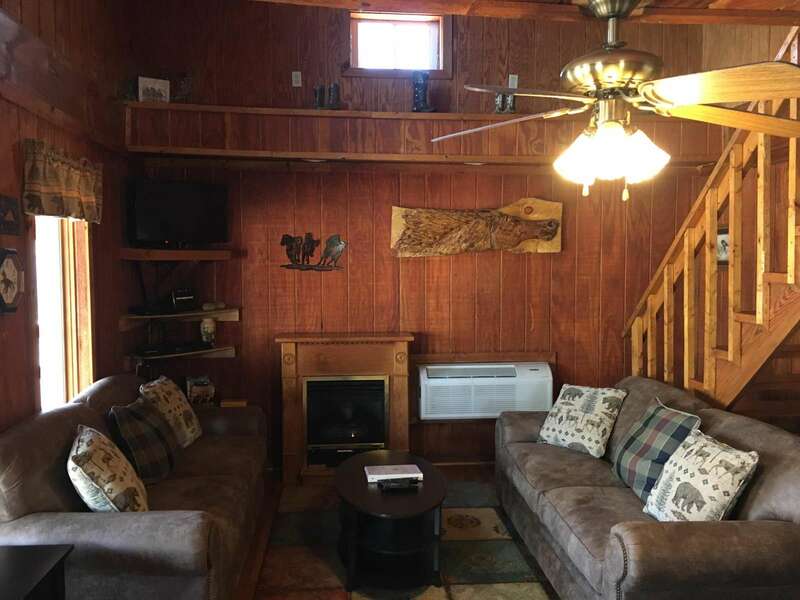 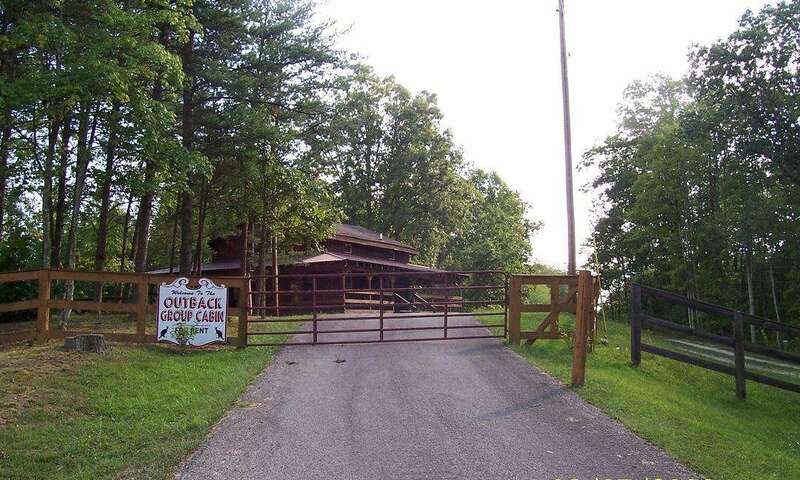 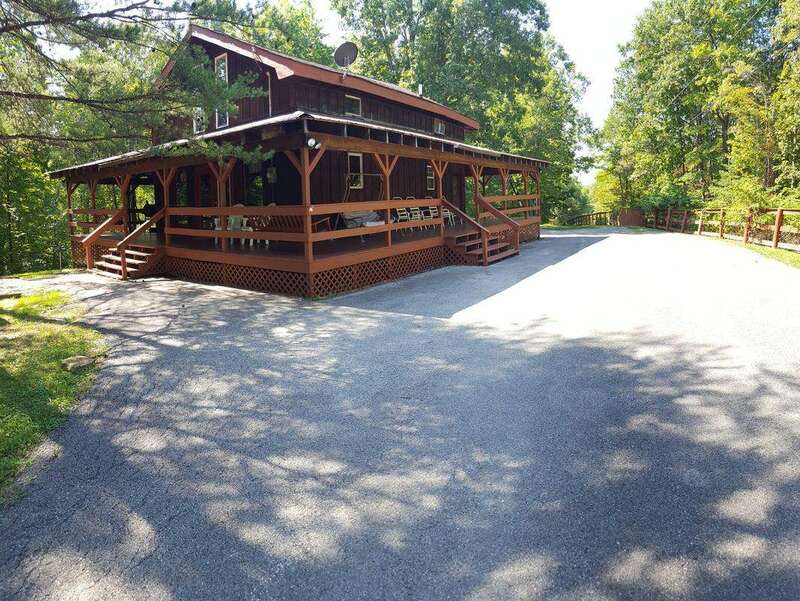 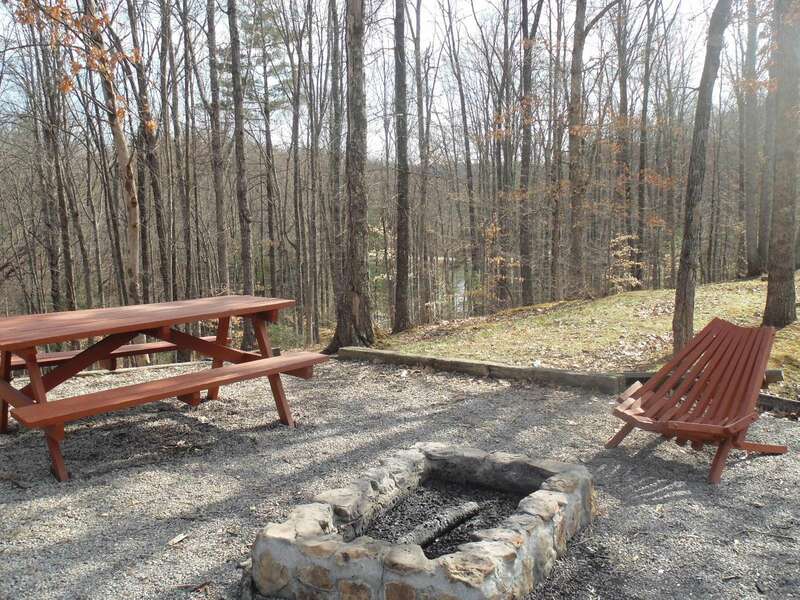 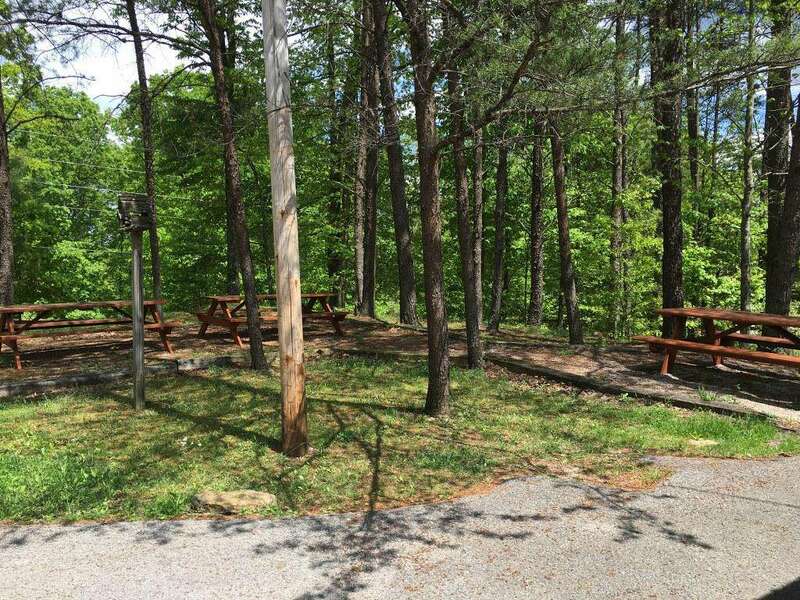 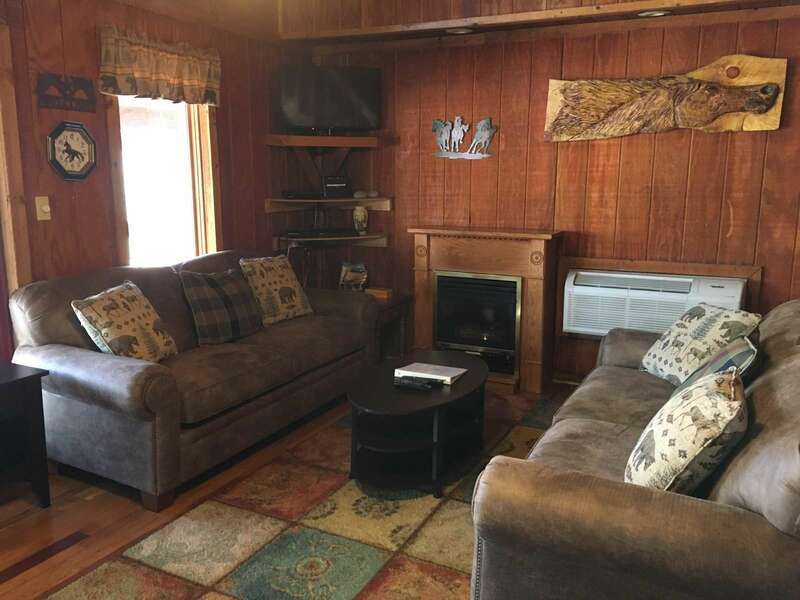 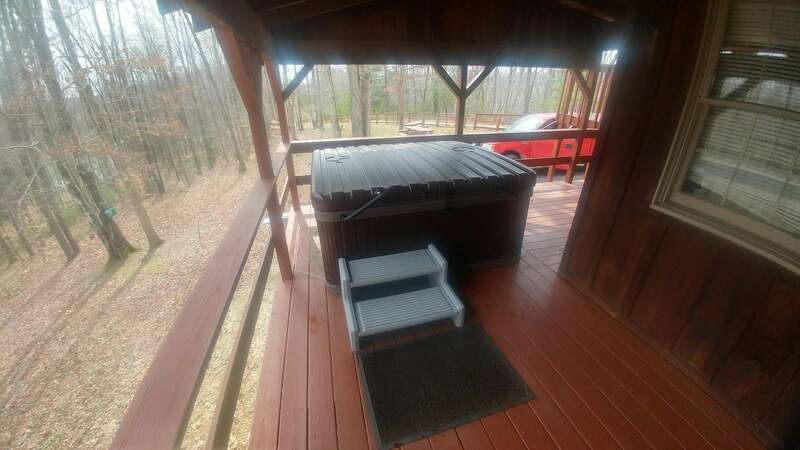 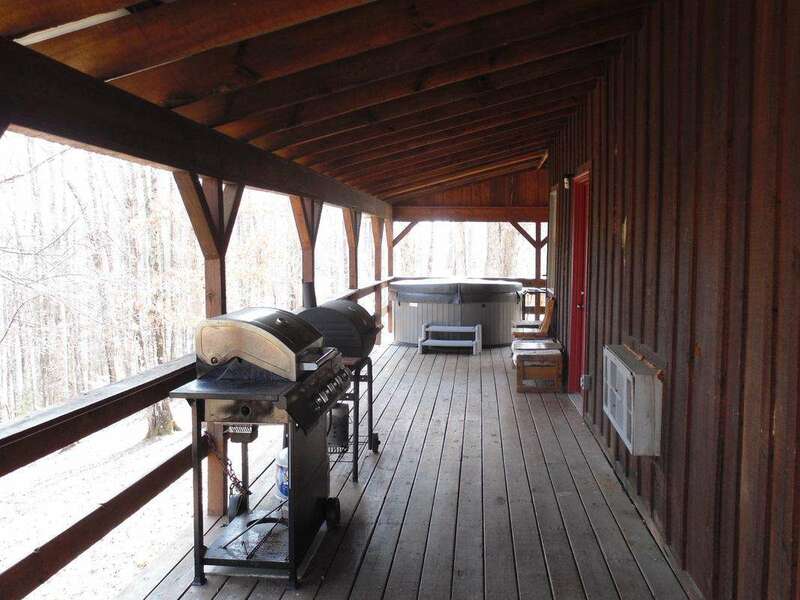 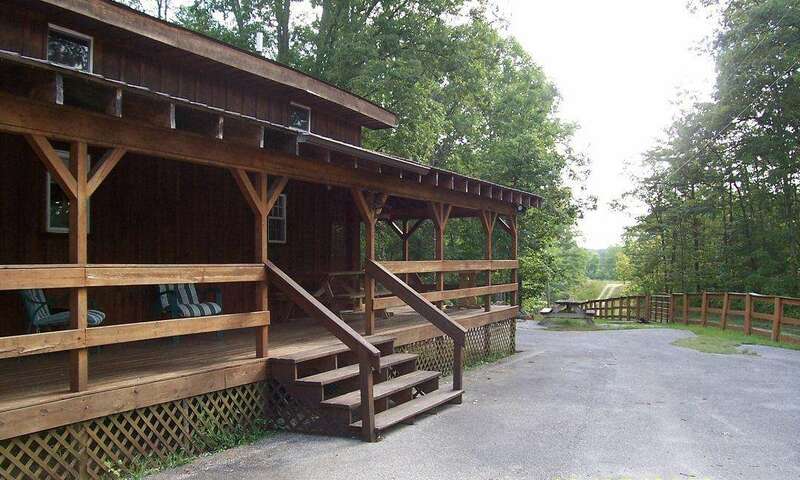 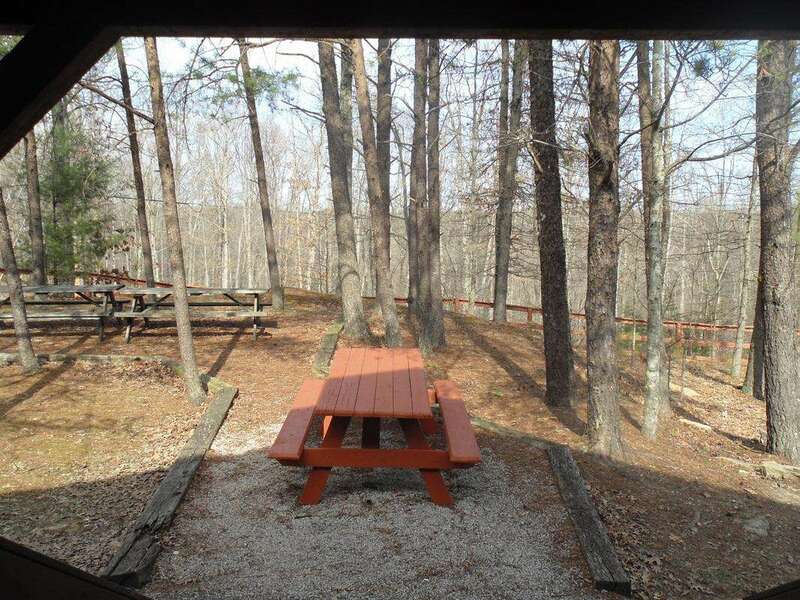 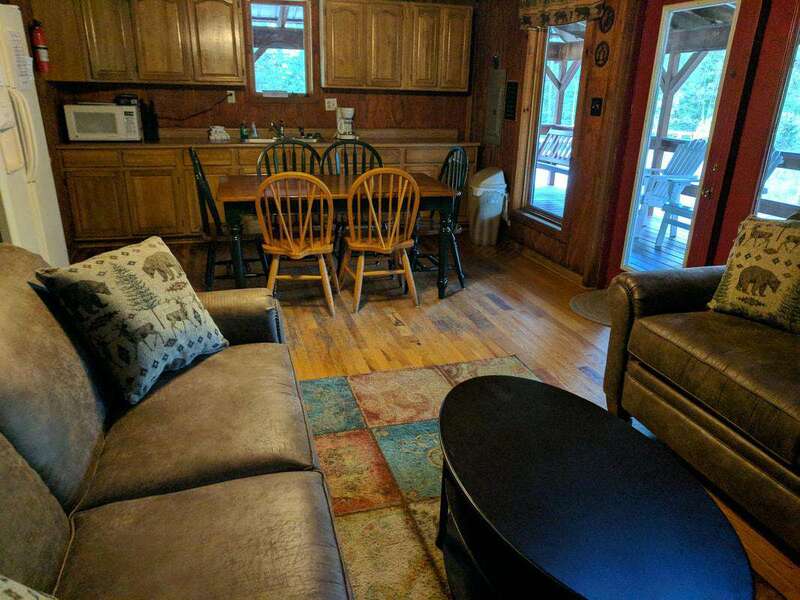 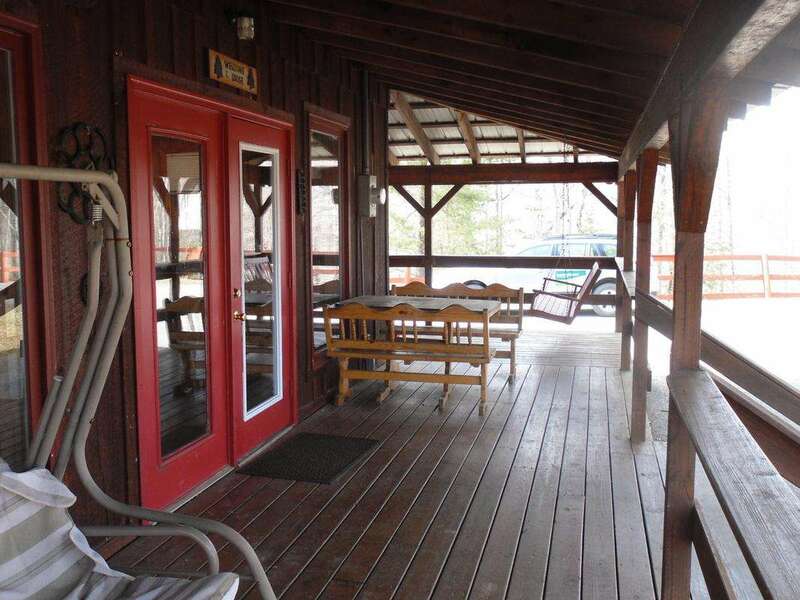 This cabin is in a beautiful setting in the gated community of Cliffview Resort. 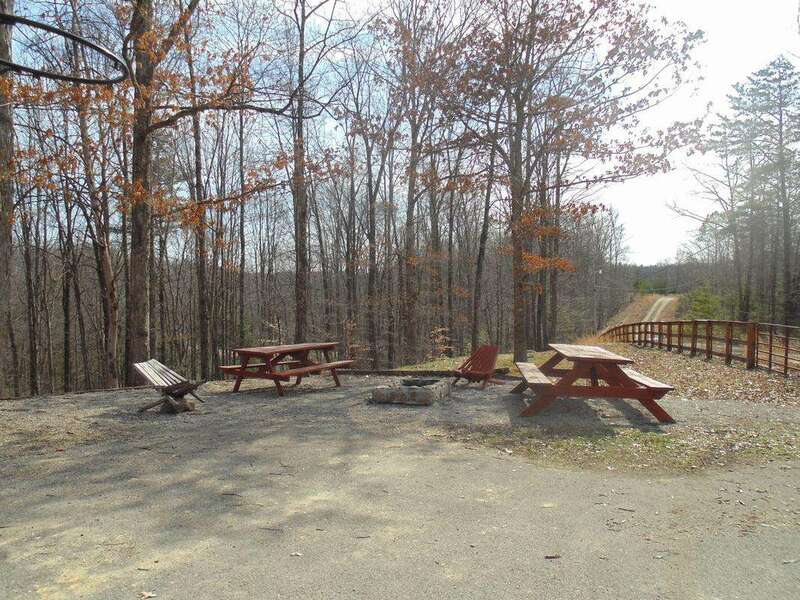 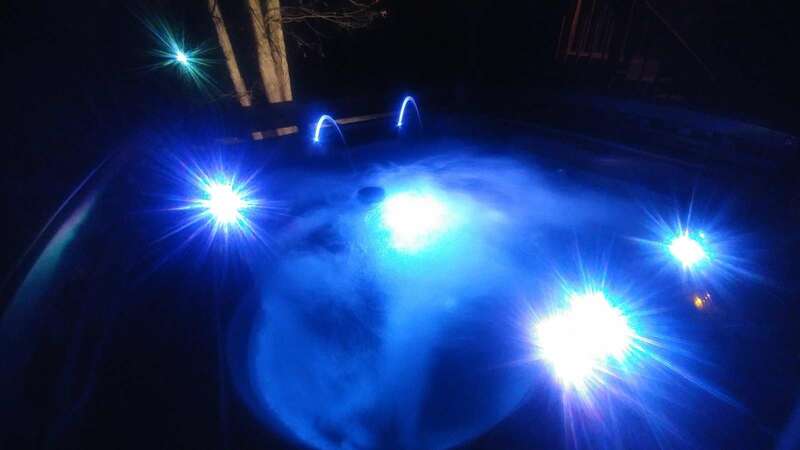 Provides great amenities at an affordable price. 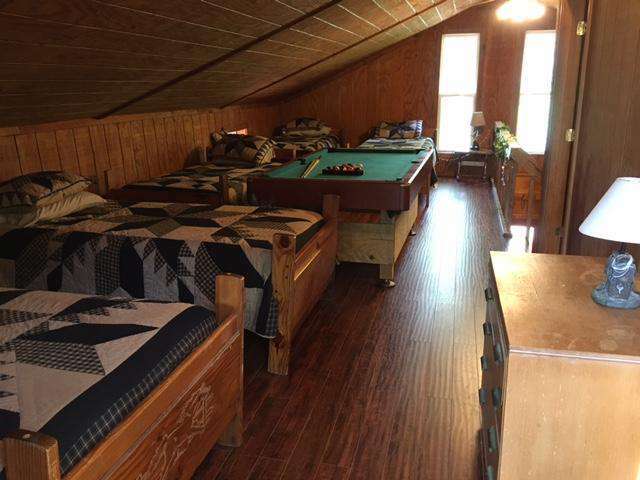 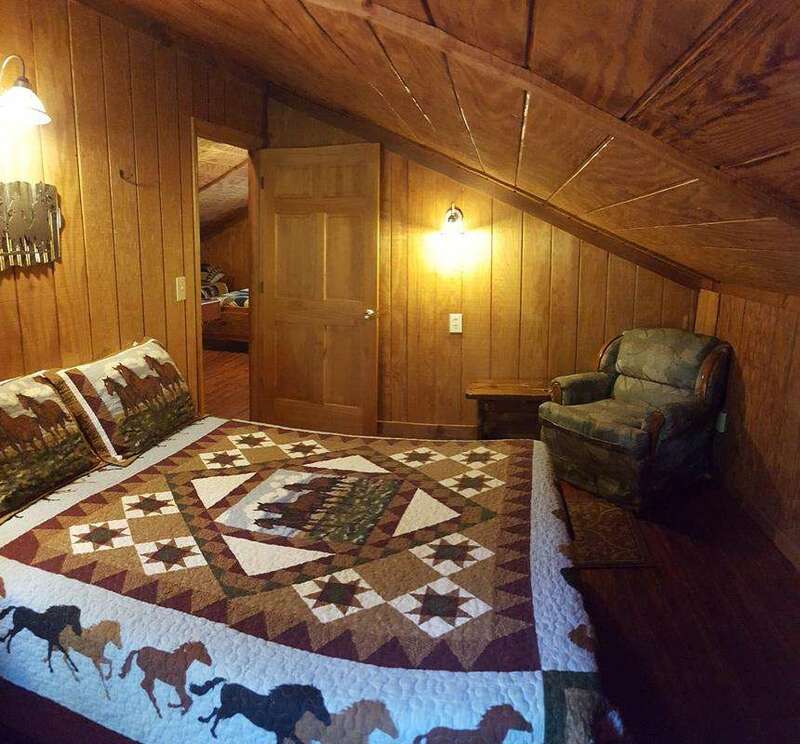 Save money on this adorable cowboy themed rustic cabin.